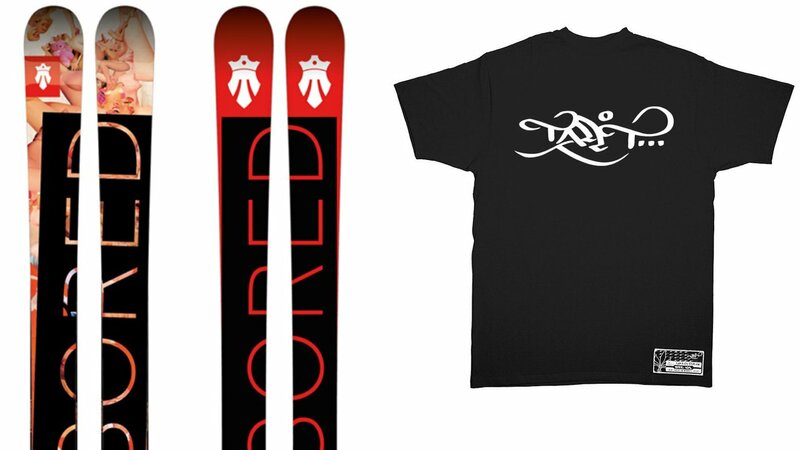 We have teamed up with Tall T Productions to give out a pair of Dirty Bear Censored skis (175cm) and a Tall T shirt and beanie. The contest is going down on Instagram until April 1st so we thought we would let all of you know there is still time to enter. On April 1st, we will narrow down our favorite three entries based on skill and style then post them to both of our accounts. Try to have your clips posted by Sunday night so they are still valid entries. We will then let you all decide who wins in the comment section and tally up the votes. Lets see those clips!